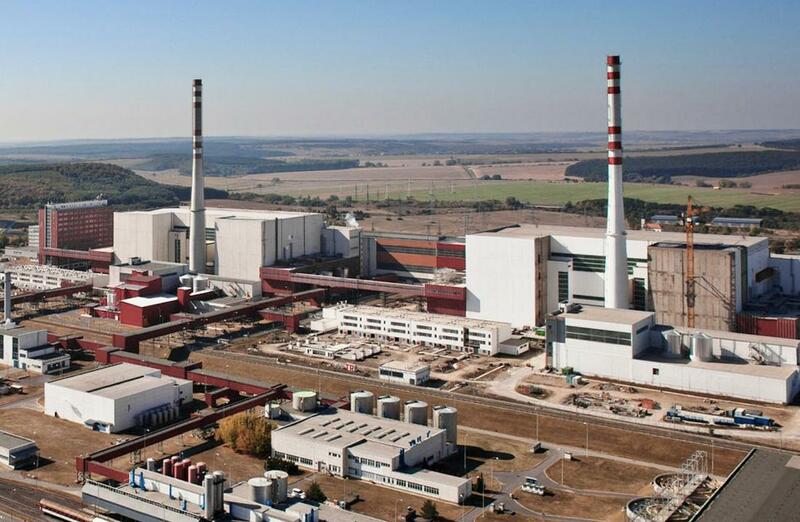 Mochovce NPP - contract with ROEZ s.r.o. In January I&C Energo a.s. signed a contract with ROEZ s.r.o., the integrator to complete the work of ČKD PRAHA DIZ on the diesel generator station of the secured power supply of Mochovce power plant unit 3. The scope of our work includes the provision of all electrical work and control system, including amendment of documentation, incorporation of changes (so called EFD - engineering field disposition), qualification and licensing of equipment, installation and commissioning. The contract commenced in 2017 on the basis of a Letter of Intent and will be in progress in 2018.